Author AJ Lauer: 2016 #AtoZChallenge - Castle! "The castle! A formidable shelter, despite damage from a midnight catastrophe!" Andy pulled the castle across the floor into the middle of his room. He reset a couple scenes within the castle's rooms, and replaced a little plastic flag on top of one of the turrets. The flag had a green and blue sticker on it that had started to peel up at the edges a bit. He scattered blocks near the broken portion of the wall, giving an impression of recent destruction. As a final touch, Andy drew the drawbridge, to prepare for battle. "I've decided, troops! We're going to battle the furry creatures vs the reptiles. Assemble your ranks, and we'll pick sides next." He separated the plastic toys into two groups. Dinosaurs, snakes and iguanas here - dogs, monkeys, and horses over there. He put a couple birds with each group. Gorilla, of course, went with his furry fellows. "Are you happy Gorilla? We're almost ready to fight! Now, who will defend the castle, and who will attack?" Which band of creatures will defend the castle? or the Dogs and the furry creatures? Cast your vote for one of the two choices in the comments below! Voting closes at 9pm MTN/11pm EDT so I can write before bed! And, if you like what you see, sign up for my email list! 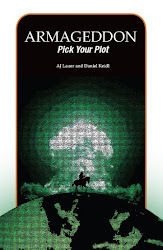 New subscribers get a FREE copy of a choose-your-own-adventure style ebook novella called Percy's Armageddon: Pick Your Plot Prequel! 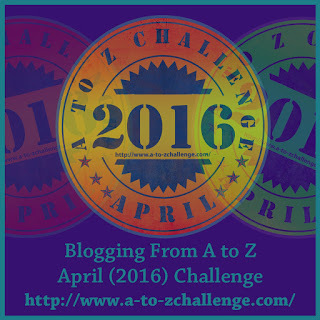 2016 #AtoZChallenge - The great Hoist! 2016 #AtoZChallenge - Ground attack! 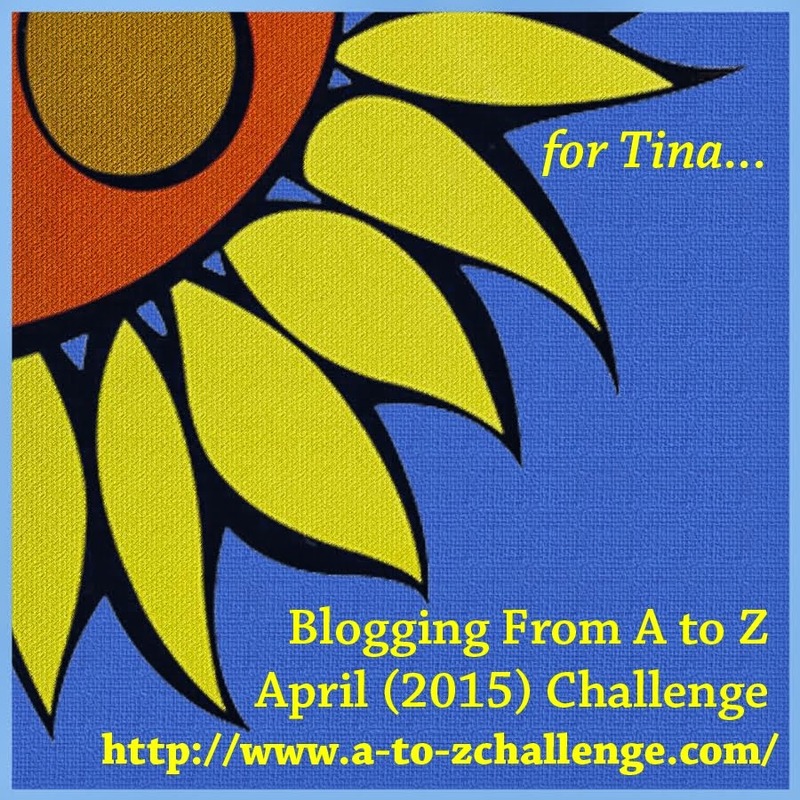 #AtoZChallenge - Save Queen Eileen! #AtoZChallenge - Dinosaurs prepare to Defend!